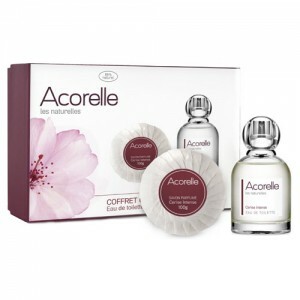 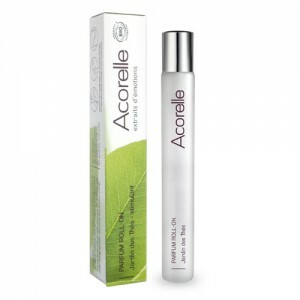 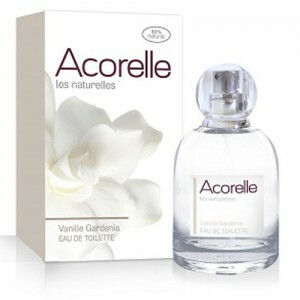 The Acorelle range includes organic perfume, skin care, body care, epilation and baby care products. 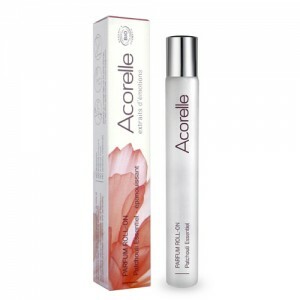 Acorelle certified organic perfumes and body mists are based on olfactotherapy – the science behind natural fragrance molecules that enhance mood. 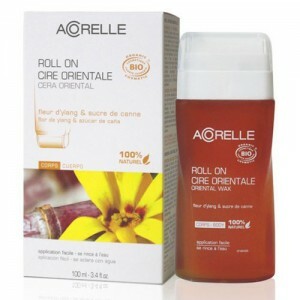 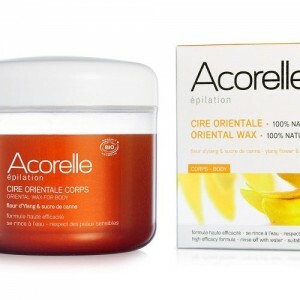 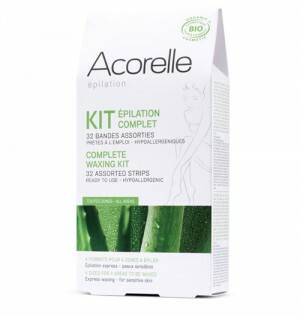 Acorelle Epilation is a certified organic range of hair removal wax and post hair removal skin care. 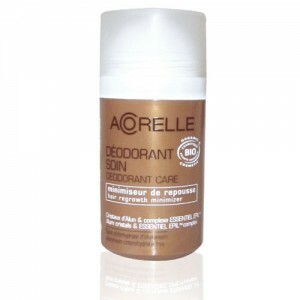 The range is suitable for anyone with sensitive skin and those who suffer from common complaints like in-grown hairs. 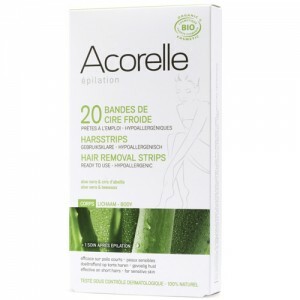 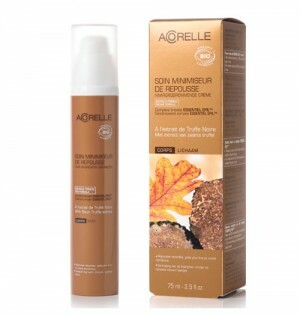 The most popular products include Acorelle Hair Regrowth Minimiser to reduce hair regrowth and the occurrence of in-grown hairs. 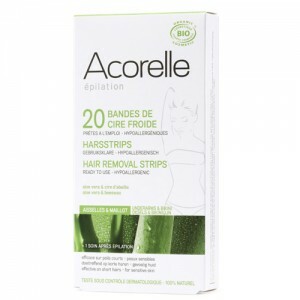 Tests on users show hair density reduced by 65% after 28 days. 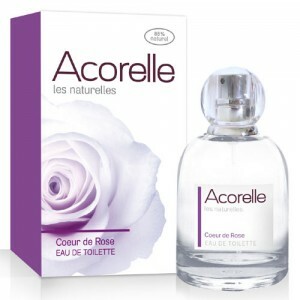 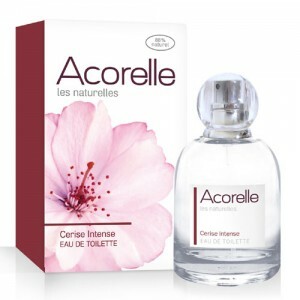 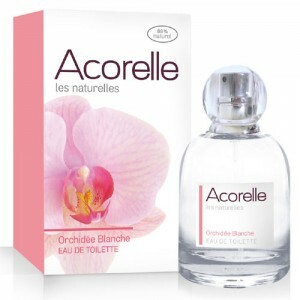 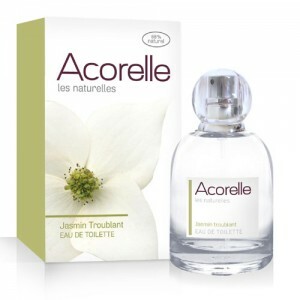 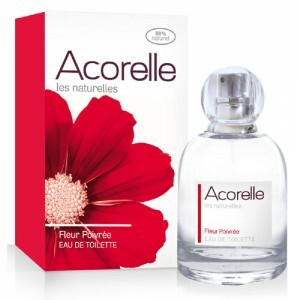 Acorelle is one of France's biggest producers of certified organic beauty products, its specialist areas are perfumes and hair removal products.